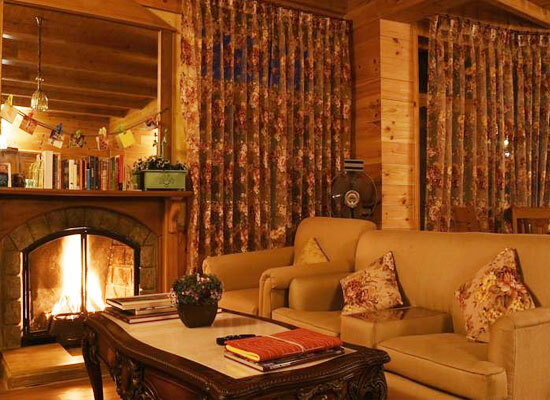 "Urvashi's Retreat is a personalized boutique hotel enjoying picturesque environs of Himalayan Devbhumi, Manali. The comfy accommodation is created for a refreshing holiday. The soul lifting getaway is far away from the mundane heat and noise amidst the mountainous splendor of the Himalayas in Himachal Pradesh. Created with unique blend of local rusticity and splendor. 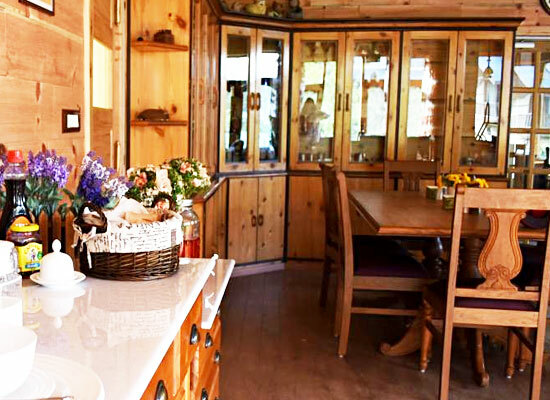 The lively accommodation stands surrounded by sun-kissed apple orchards. Combining quality with comfort, the rooms of the Retreat are adorned with classic Victorian furniture, luxurious fittings and rich traditional textures. The in-house dining team pampers with sheer gastronomical delights. Whether you are on a family holiday, a trip with friends or a solo-escapade, Urvashi's Retreat creates a memorable experience. Urvashi’s Retreat has been a summer house of Urvashi Singh’s family. The summer home has been built almost 100 years back in traditional architecture. The Himalayan getaway is an invigorating break from cities. In its picturesque environs one can engage in soul-searching, some lively expeditions, comfortable family time. The scenic beauty and the amiable facilities of the retreat has a magical effect of refreshing, relaxing and lifting your spirits. Urvashi’s retreat is a boutique hotel. The homely accommodations has 6 rooms. Personalized and designed in creative traditional ways, the retreat pampers guest with privacy and modern luxuries. The 260 Sq. 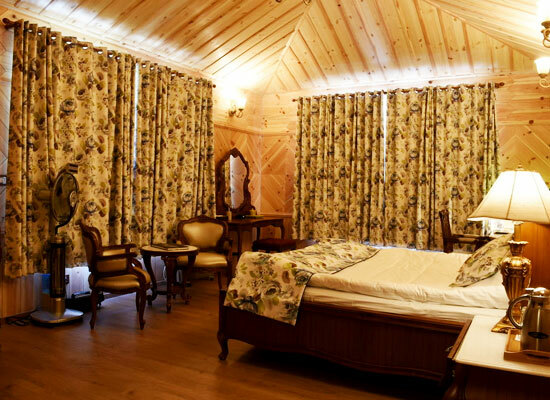 Ft. Superior Rooms are elegantly furnished with an attached balcony overlooking the Himalayas. 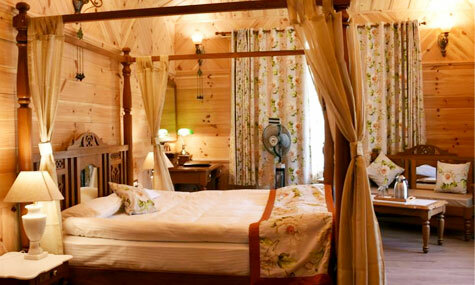 The superior rooms are situated in a separate cottage, with a Drawing Room and a Kitchenette. Fully paneled with wood, Victorian furniture aprons the room along with all modern amenities, such as individual radiators and hot air blowers, minibar, fridge, electric kettle, television, digital set top box, BluRay DVD player, large capacity geysers, rainwater showers, Kohler fittings, organic bath amenities by Soul Tree. The 350 Sq. 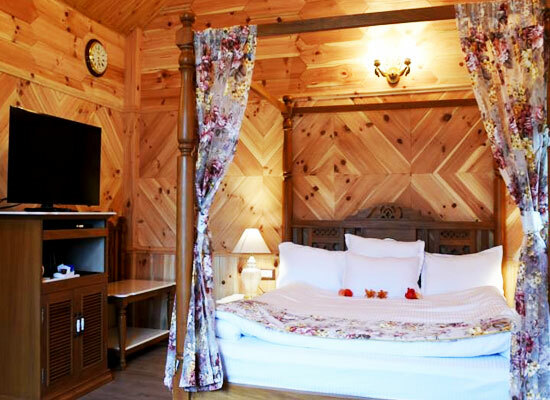 Ft. Deluxe Rooms are large elegantly furnished rooms with a stunning view of the Rohtang Pass. The rooms are fully paneled with wood, adorned with Victorian furniture equipped with all modern amenities, such as individual radiators and hot air blowers, minibar, fridge, electric kettle, television, digital set top box, BluRay DVD player, large capacity geysers, rainwater showers, Kohler fittings, organic bath amenities by Soul Tree. The 450 Sq. Ft. Suite is a two bay room with a Private Balcony, with a south facing view of Bipasha Valley. Situated in the main building, The Suite is fully paneled with wood. Victorian furniture beautifies the rooms. 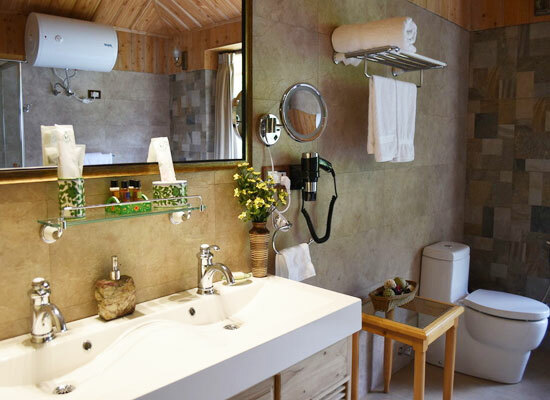 Enjoy all modern amenities, such as individual radiators and hot air blowers, TV, digital set top box, BluRay DVD player, minibar, fridge, electric kettle, large capacity geysers, rainwater showers, Kohler fittings and organic bath amenities by Soul Tree. Urvashi’s Retreat makes dining a comfy event. In the homely dining room, enjoy the lavish spread of local, Indian and continental dishes. The in-house chefs create a wonderful gastronomical experience. Enjoy dinner in the beautiful setting of a family living room with a live fire place enjoying a movie from the elaborate Hindi and English collection of DVDs or lively chatter. The chefs will be delighted to create any special dish on prior notice. Meals can also be delivered to the rooms on request. 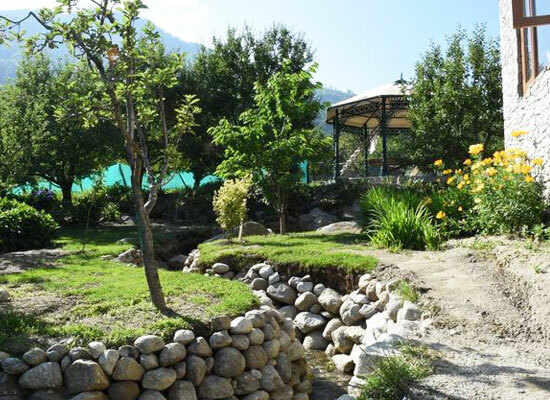 The Gazebo is the beautiful bar in the garden overlooking the Rohtang Pass. Enjoy the drinks of your choice from the extensive collection of tastes form all over the world. 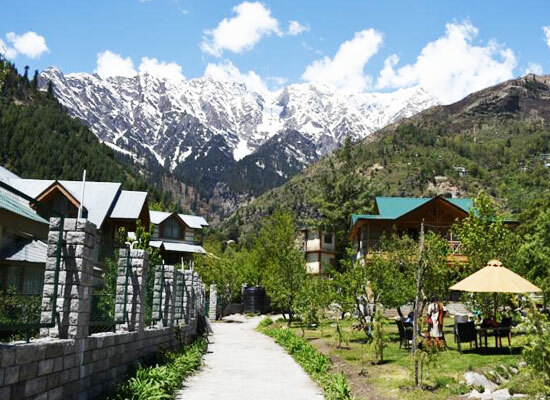 A famous tourist destination in Himachal Pradesh, Manali is the Himalayan Devboomi. The mountainous landscape is mentioned in the holy Hindu scriptures as the origin of human civilization. The beautiful hill station enjoys the mighty views of Himalayas, lush apple orchards in the valleys and traditional mountain villages. 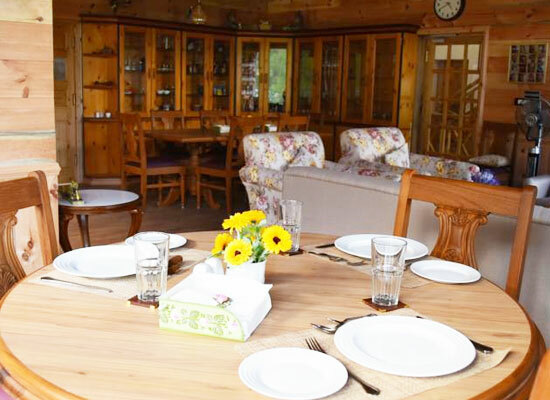 Enjoy walks, adventures and expeditions to the natural wonders with a stay in Manali. Rohtang Pass, Solang Valley, Vashisht Springs, Old Manali, Mall road are few of the attractions.